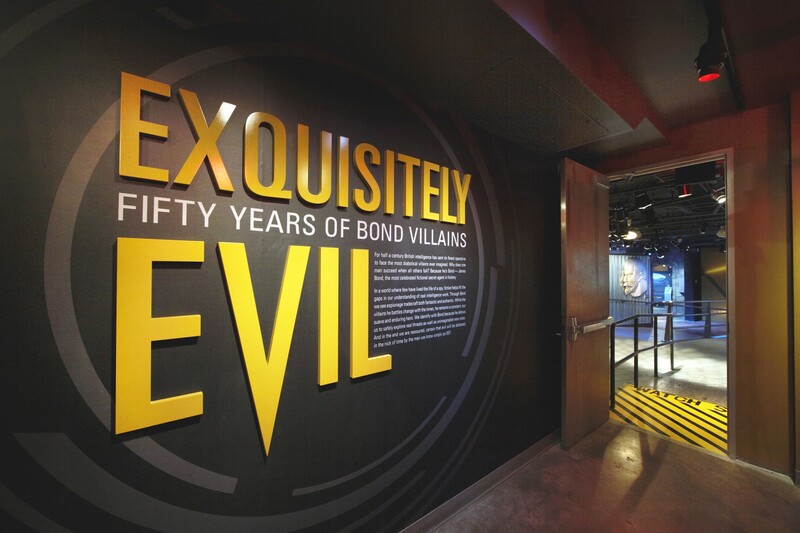 For half a century the British intelligence agency MI6 has sent its finest fictional operative to confront the most diabolical villains ever imagined. 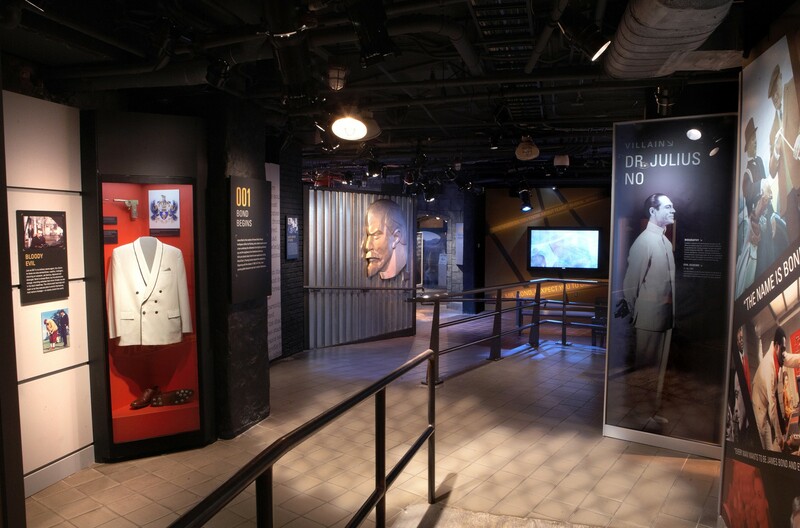 This unique exhibition designed by G&A at the International Spy Museum, “Exquisitely Evil,” explores 50 years of Bond villains. 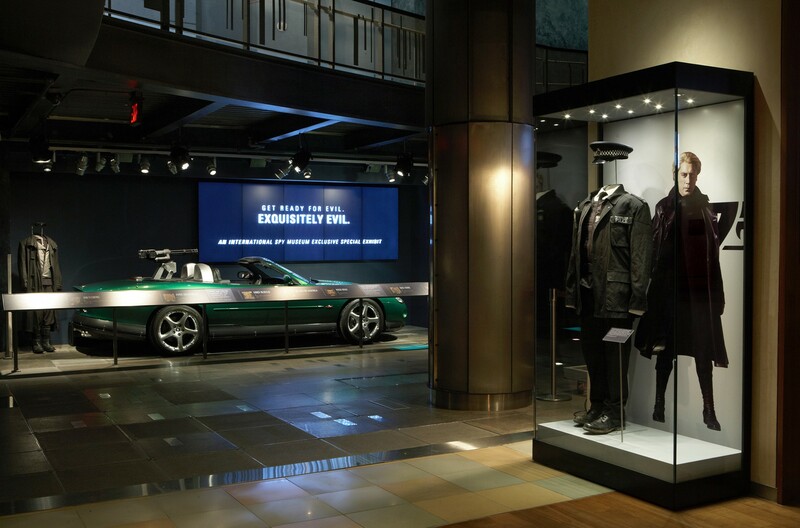 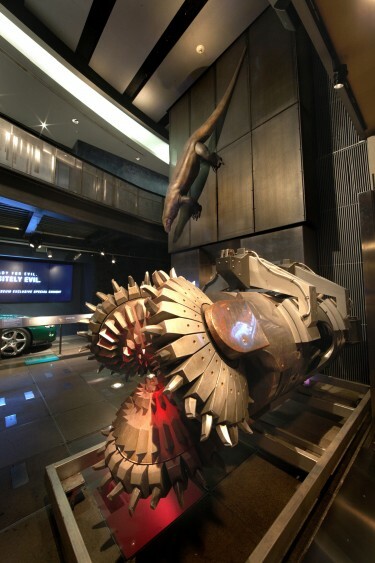 Collections and environments are transformed to take visitors completely into the world of James Bond. 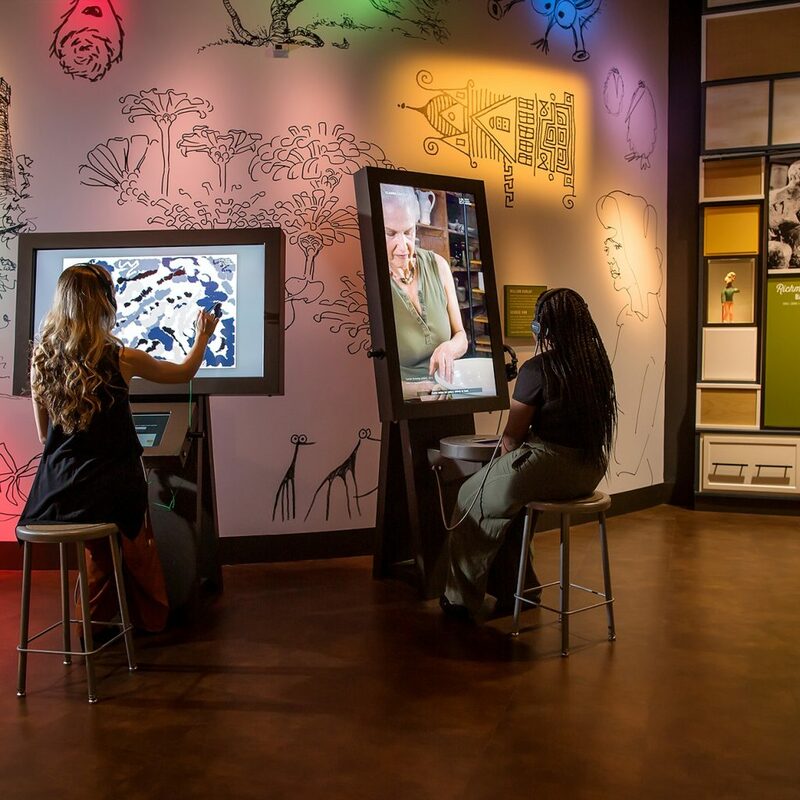 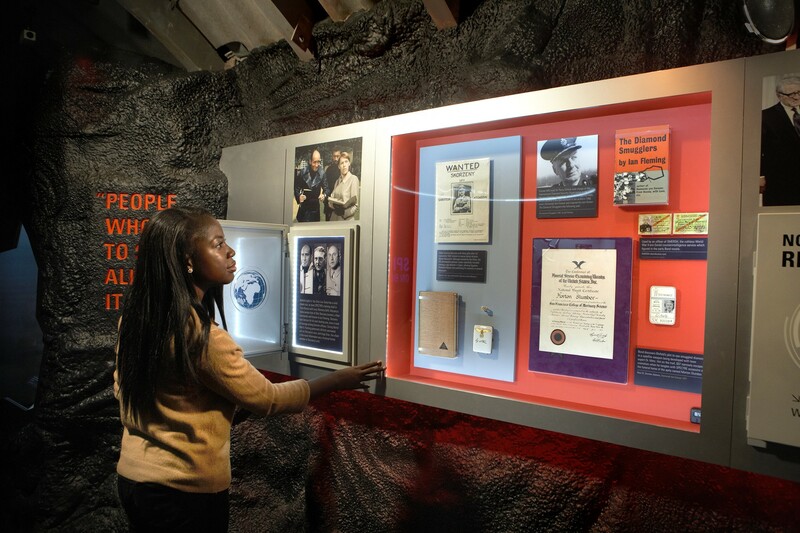 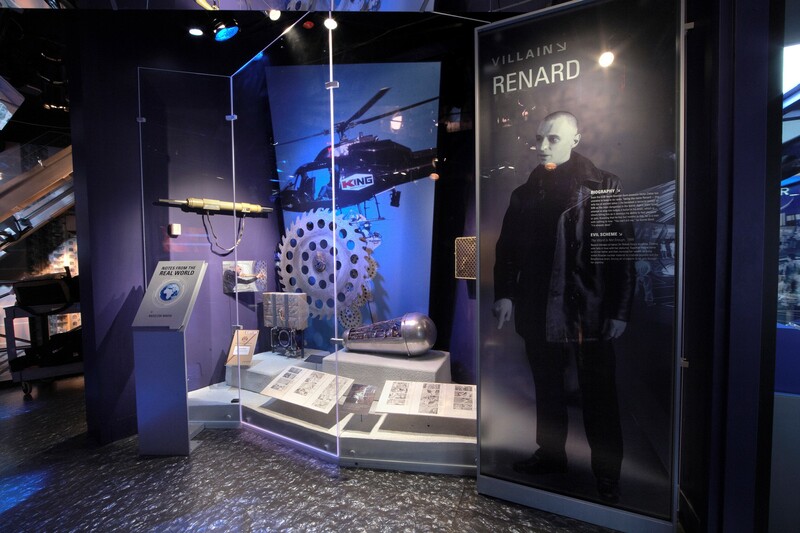 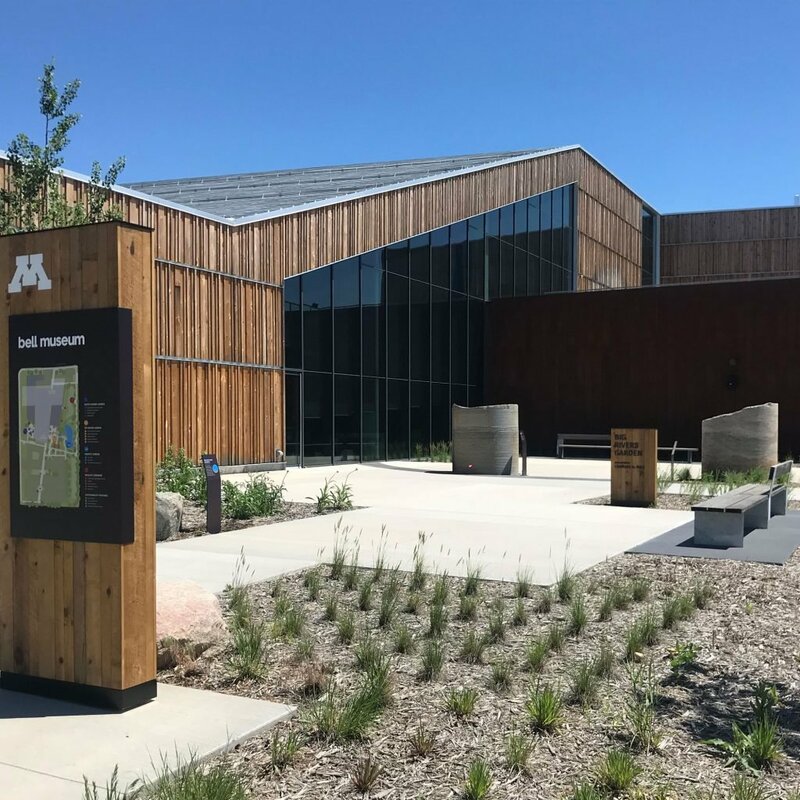 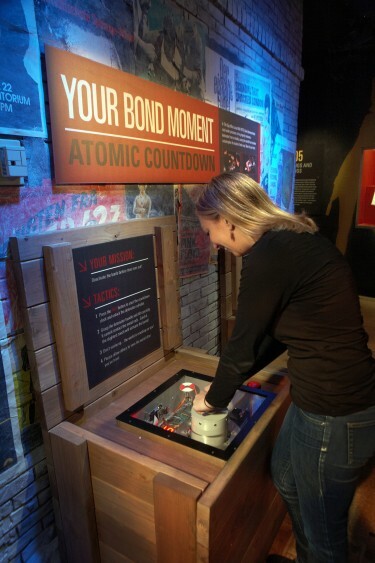 Interactive opportunities allow visitors to transform themselves into a Bond villain, design a secret lair, be immersed in a shark tank experience, learn how to evade enemy spies and diffuse an atomic bomb. 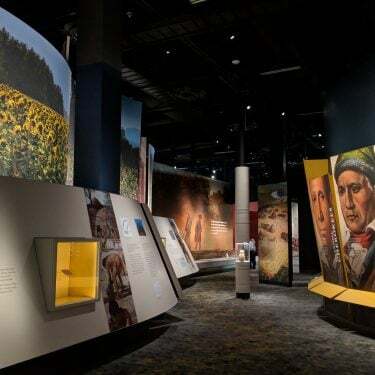 The exhibition was one of the most highly visited exhibitions at the Museum.